With Spring right around the corner, we wanted to make sure that everyone knows how to properly ring in the season properly! 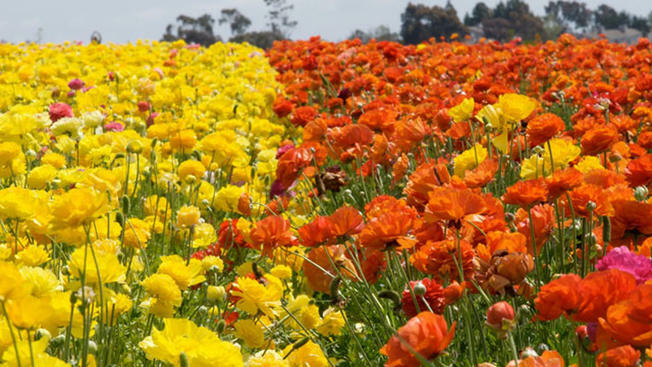 During Spring, not only do the flowers go into full bloom but the entire city of San Diego flourishes with activity, sunshine, and groovy vibes all around! 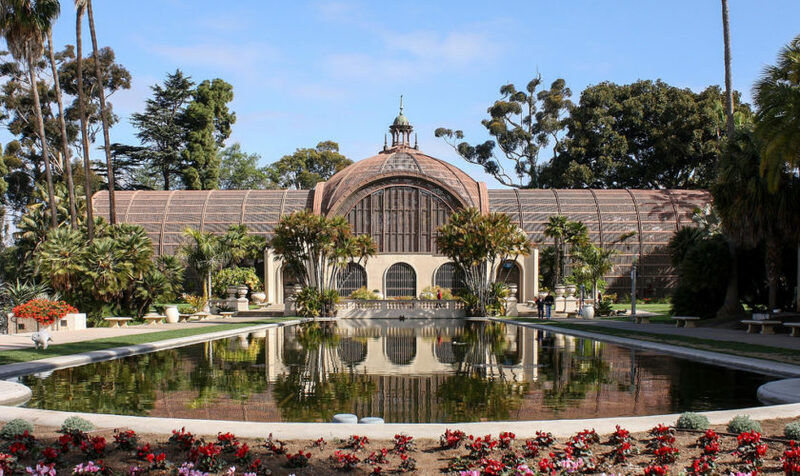 There are a couple of things that you must absolutely do when in San Diego this Spring. 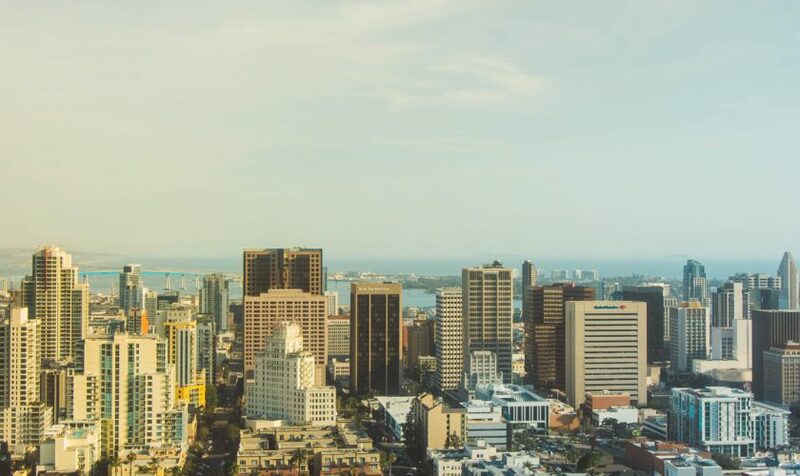 The one thing that more people know San Diego for compared to anything else is the jaw-droppingly gorgeous bay. Smooth sailing with some of the most amazing sights you will ever see. 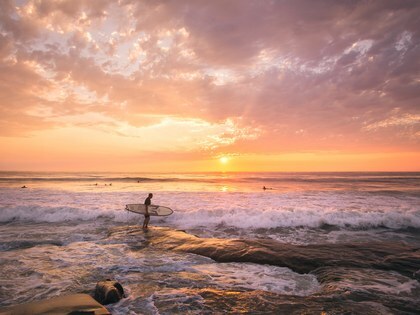 There is truly no other way to experience San Diego except right on the water. For the first week of Spring, we are running a promotion where you can TAKE 20% OFF ANY GROUP DAY SAIL OF YOUR CHOICE, just use code ‘SPRINGSAIL’ at check-out to redeem your discount. 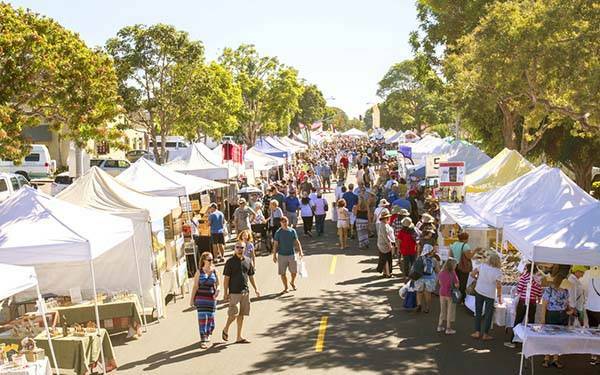 Join the rest of the city in Encinitas to enjoy fresh and unique food, live music, rides, booze, and Spring festivities. There will be over 450 unique food, art and crafts vendors! In addition, there will also be four entertainment stages, children’s rides, Dog Zone, Kids Zone, Bike Valets, and an entire beer garden! Bring the entire family out for some quality bonding time in the most beautiful city on the planet!